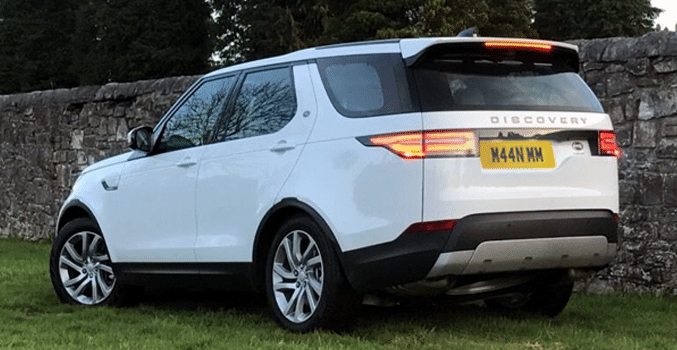 The seven seater Land Rover Discovery is exactly how a luxurious 4x4 car should be. A superb combination of luxury, purposefulness and power is incredible. The chassis delivers an executive and dynamic driving experience. For the 7 passengers, the cabin is perfectly crafted for relaxing. No other 4X4 car provides the same on road presence as the huge Land Rover. The Discovery is a good choice for any bride wishing to travel in style with high standards of luxury for all 7 occupants. There is of lots of room for everyone onboard to enjoy that special day. 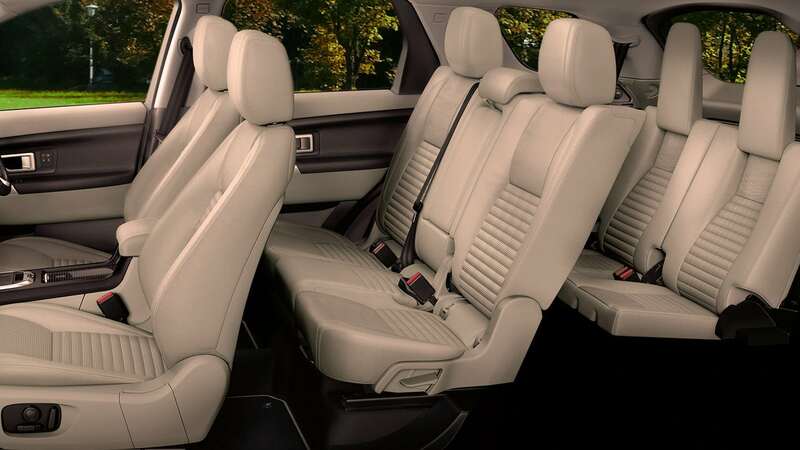 The Land Rover cabin is a environment that’s designed to impress. Relax in luxury, cocooned by glove-soft leather, contemporary surfaces and fine details. The Executive style is more than skin deep. This is a car that anyone would want to be seen in, a real head turner of a vehicle which would make any wedding just perfect.